The Nasinu Land Purchase and Fiji Muslim League has given 10 acres of their land to be subdivided for relocation of people living in squatter settlements. The chairman of the Prime Minister’s Resettlement Taskforce, Kisoko Cagituevei said land given by the Nasinu Land Purchase would be subdivided for squatters in Veiraisi, Nadera and for those at Nepani, Nasinu. For land given by the Fiji Muslim League, it will be subdivided for those living below Bayview Heights in Suva. Mr Cagituevei said the two organisations had helped squatter residents to have their own piece of land. He said half of the lease payment would be paid by Government. “All these people will pay their lease to the two organisations,” Mr Cagituevei said. He said Government would try its best to resettle squatter residents to avoid eviction from landowners. 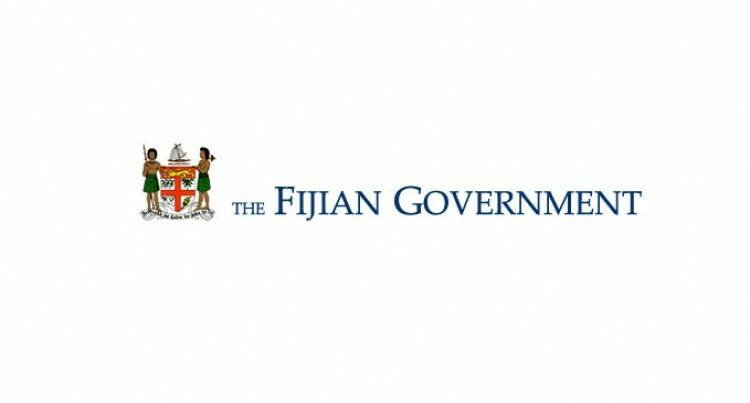 Mr Cagituevei meanwhile, will meet families living at Vunimoli Settlement at Tamavua-i-wai today after they were given eviction notices by Export Freight Services (Fiji) Limited which owns the land where the settlement sits. Mr Cagituevei said they should only leave when a Court Order was served on them. Settlement spokesman Jale Tauraga sad Government had wanted to relocate the families to Wainadoi in Namosi Province. Mr Turaga said they wanted to be relocated to a place near Suva City.